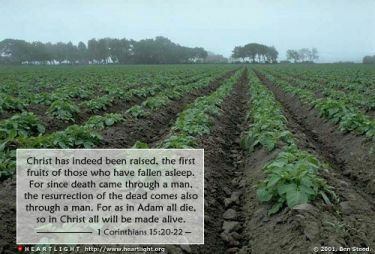 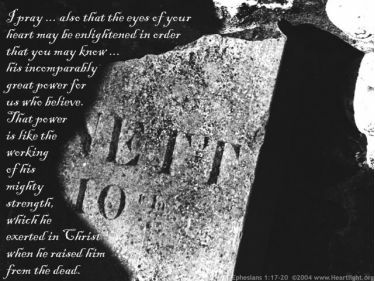 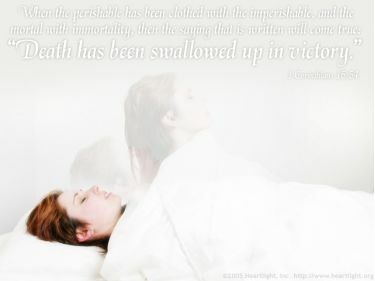 Description Illustration of 1 Corinthians 15:20-22 -- Christ has indeed been raised, the first fruits of those who have fallen asleep. 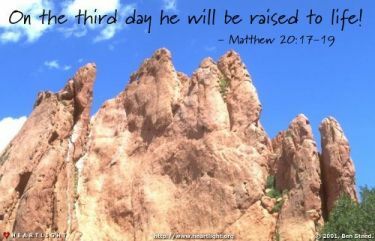 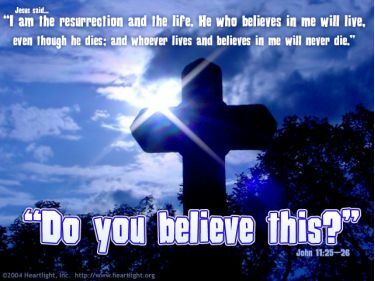 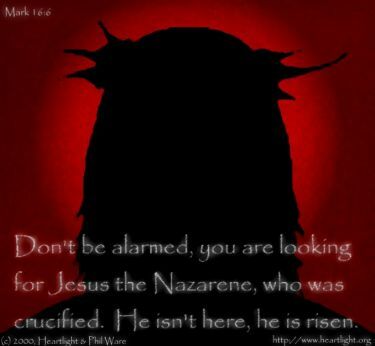 For since death came through a man, the resurrection of the dead comes also through a man. 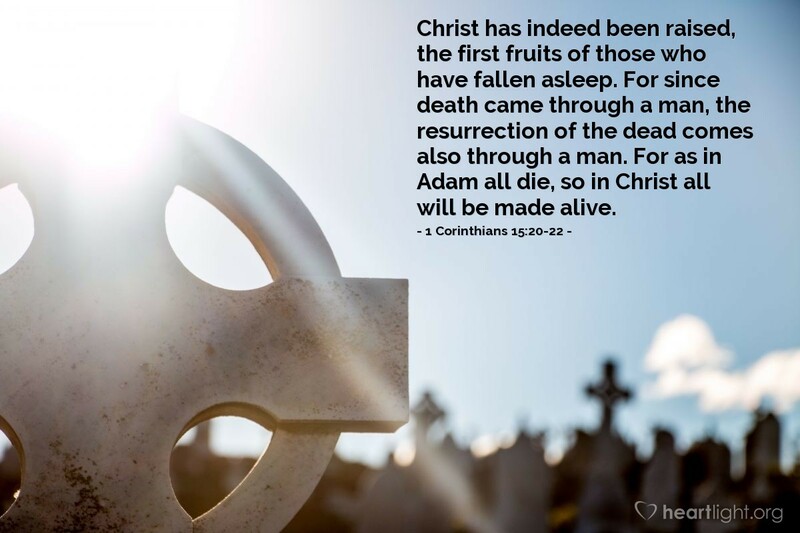 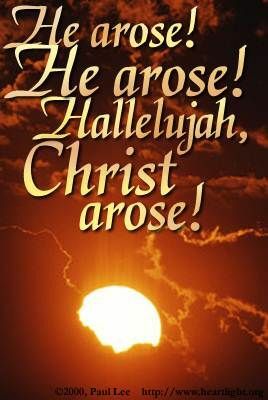 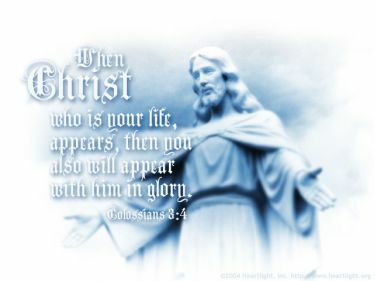 For as in Adam all die, so in Christ all will be made alive.